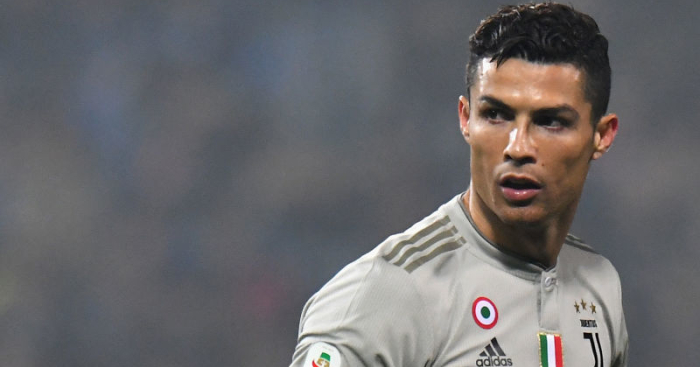 Manchester United forward Anthony Martial has the talent to reach Cristiano Ronaldo’s level if he puts his mind to it, according to interim boss Ole Gunnar Solskjaer. 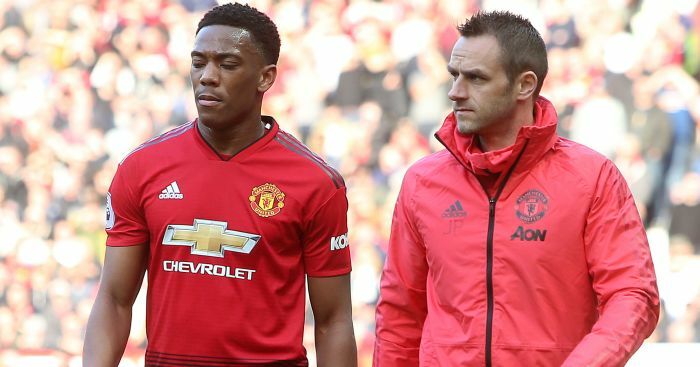 Had the former United boss got his way, there is a chance Martial may have been lining up for Paris Saint-Germain rather than United in Tuesday’s Champions League last-16 first leg. 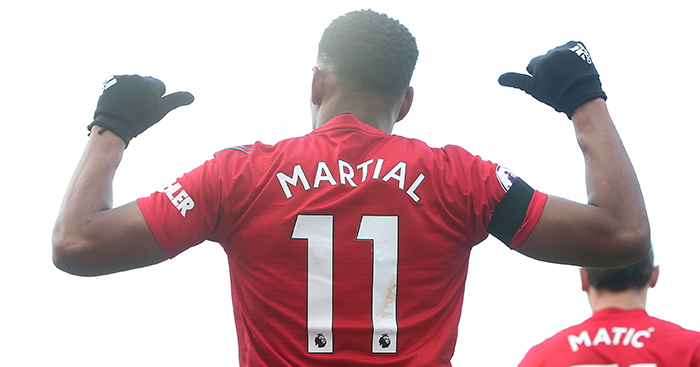 That is a thought clearly echoed by Juan Mata, who is in awe at the Frenchman’s talents.